Margrethe Ek from Norway, started conducting at the age of 14. Ek studied music for eight years, including master in singing, an education in music performance and presentation, and a diploma in conducting from the Norwegian Academy of Music. She has written a book of the health benefits of singing in a choir (Cantando 2012). An article of choir and health benefits have been published in the bulletin of international federation of choral music (IFCM april 2014). Ek currently works as a professor in Kirkeparken high school. She has previously worked at the University of Oslo within the subjects of song and conduction for 11 years. Being a conductor filled with energy and dynamic presentations, she has conducted several ensembles at high levels within several genres – both choirs and instrumental ensembles (symphony orchestras and wind ensembles). Ek’s different ensembles have often been seen on national TV and radio, and they have participated in choir contests at international levels with great results. Margrethe Ek has been acknowledged as both a lecturer and a visiting conductor for both businesses and musical ensembles in Norway. She is often invited to be a judge in both national and international choir contests, latest as president of the jury in the Grieg International Choir Festival Bergen, Norway in June this year. 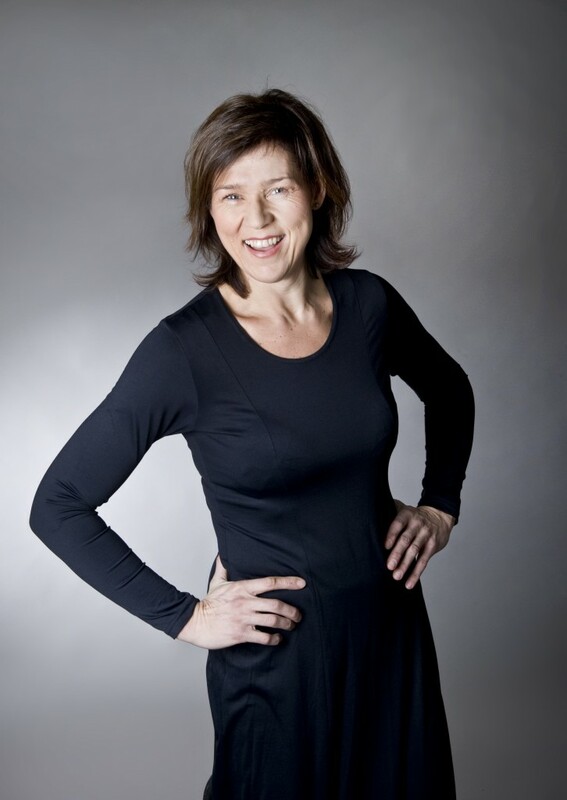 Today Margrethe Ek is the conductor of Moss Ensemble Consensus, founded in 2010. Anatoly Kiselev (b. 1948 in Moscow) is well known today as a composer, public figure, journalist and teacher. He trained originally in the Moscow Choir School in the boy’s choir under Alexander Sveshnikov, then in the Moscow State Conservatoire (graduated in 1970). He was mostly influenced by his teacher, the genious, professor of the Moscow conservatory, Alfred Shnittke. 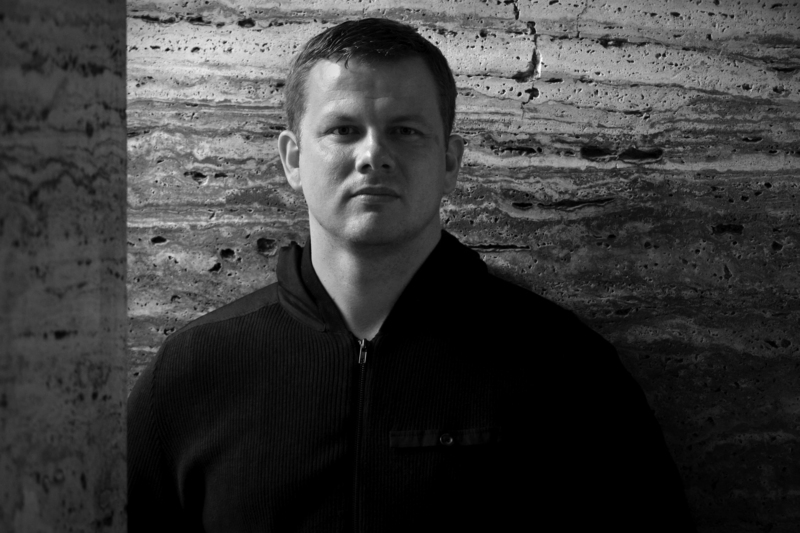 Kieslev writes symphonic music, chamber and sacred music; vocal music, cantatas and oratorios as well as electroacoustic music; music for the cinema and for children. 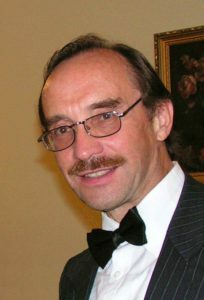 In 1989, along with E. Artemiev, he organized the Russian Association for Electroacoustic Music (AEM) and as its Vice President he has represented abroad on several occasions. Kieslev is a member of the Board of the Union of Composers of Russia. He has written numerous articles for various journals and written broadcasts at Radio Moscow. 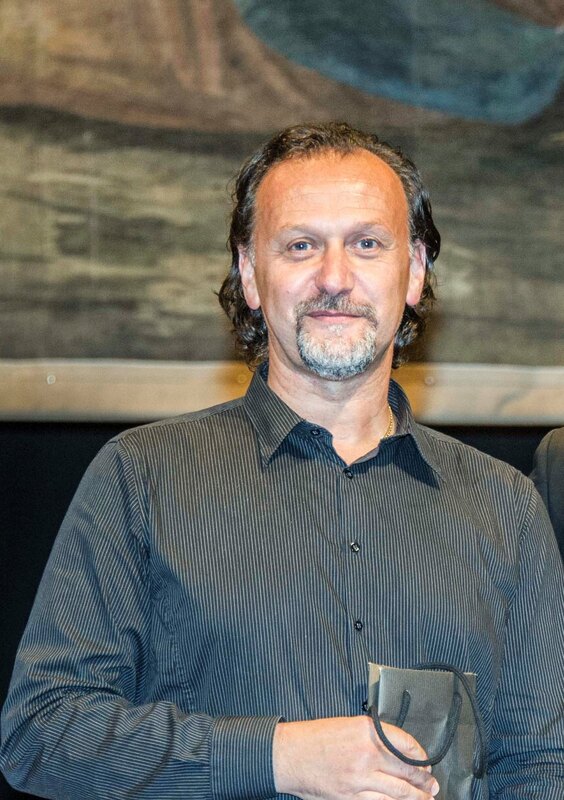 During the last years he has been a member of the jury and its Chairman for four competitions in Moscow (two of them international), a jury member of the Festival Church 35 MSY Bialystok (Poland) and in Sofia (Bulgaria). In 2016 a new tutorial (manual) “History of Russian Church music” for conservatories and music colleges and schools was published. From the 21st century there were only two composers mentioned: Metropolitan Hilarion and Anatoly Kiselev. 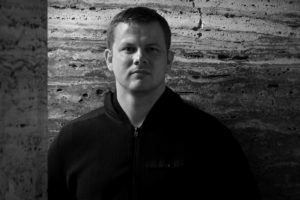 Kieslev continues to write a lot of new choral music, which has been successfully performed in the best concert halls in Russia and his music in various genres has been performed in numerous festivals and concerts and has been broadcasted in many countries. In 2016 he also published the 2nd edition of his “Vespers”. This is a unique precedent in Russia. Born in 1976 in Belluno, Italy Manolo Da Rold graduated with a degree in Organ and Organ composition from “A. Steffani” Conservatory in Castelfranco Veneto, and in Sacred Music from “S. Cecilia” Conservatory in Rome with highest honors and laud. After graduating he attended many specialized classes and courses with several teachers (G. Graden, J. Busto, L. Rogg, S. Kuret, M. Ciampi, A. Aroma, G. Durighello, C. Pavese, G. Kirschner, N. Stefanutti, B. Zagni, G. Zotto). He has performed both as a soloist and in duos and trios with singers and instrumentalists, performing in numerous concerts and national as well as international organ festivals. 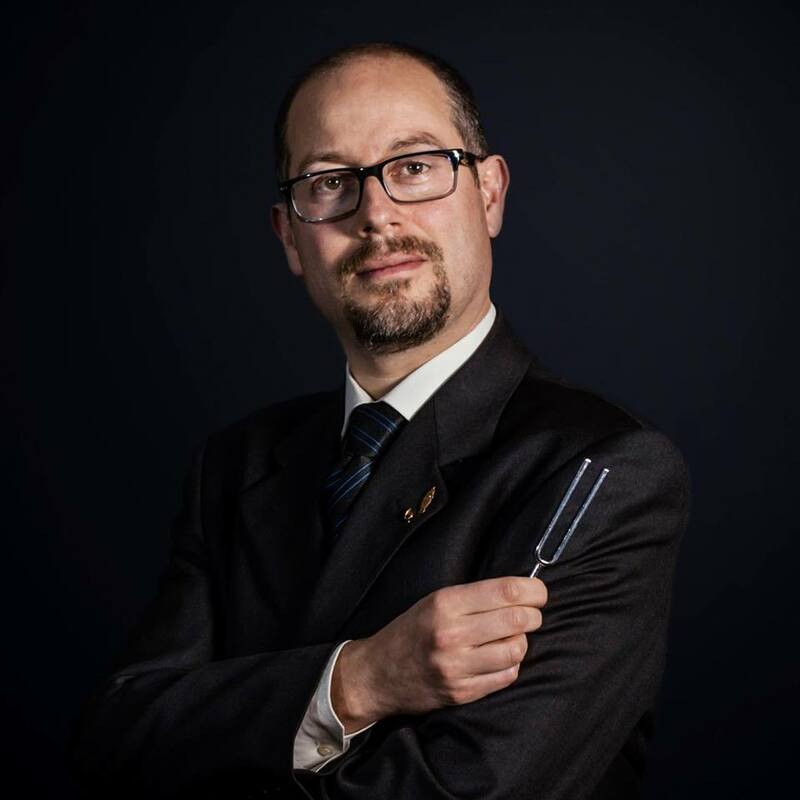 Da Rold has conducted several vocal and instrumental groups and since 1998 he is the conductor of Corale Zumellese in Mel, a polyphonic mixed choir which performs all over Europe and abroad. Under his direction the choir has won many first prizes and special jury prizes in national and international competitions. He is also the conductor of the Children’s choir “Roberto Goitre”, and of the young choir “Roberto Goitre” in Mel consisting of twenty teenagers between the ages of twelve and sixteen, which performs in many concerts. He has conducted premiere works of Ivo Antognini, Javier Busto, Piero Caraba, Sandro Filippi, Giorgio Susana, Battista Pradal, Andrea Basevi, and national premieres of, Z. Randall Stroope, Erlend Fagertun, Trondt Kverno, Piret Ribs Laul. He publishes with Alliance Music Publications, Ut Orpheus, Sonitus Editions, Edizioni Musicali Europee, ASAC, FENIARCO and his work are in many musical revues as the well-known “La Cartellina”. 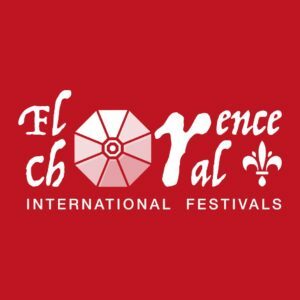 He is the artistic director of the International Choral Singing Festival, in Mel, member of the artistic committee of the ASAC Veneto and member of the ACDA (U.S.A.).He is often appointed as a jury member in composition competitions of and choral competitions. He has been a teacher for many choral conducting and composition courses and has given speeches at conferences on choral music, ethnomusicology and music education. Manolo Da Rold teaches liturgy and choir at the conservatory “E Duni” in Matera and is the director and teacher at the Music Institute of Mel.